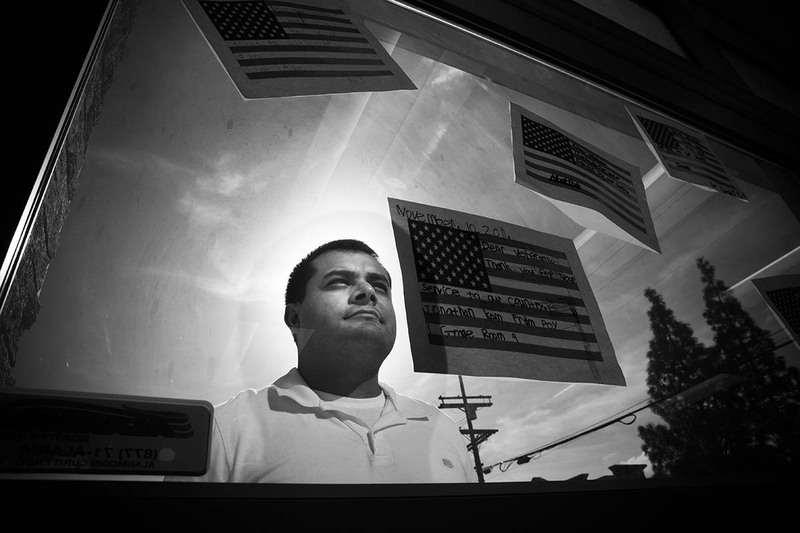 Byron Rodriguez, a U.S. Navy veteran, works as Office Manager at the Vet Center in Chatsworth, California. Through HFH San Fernando/Santa Clarita Valleys, the center offers art therapy for veterans dealing with post traumatic stress disorder. Rodriguez has taken the course; he also bought a condo rehabbed by Habitat.